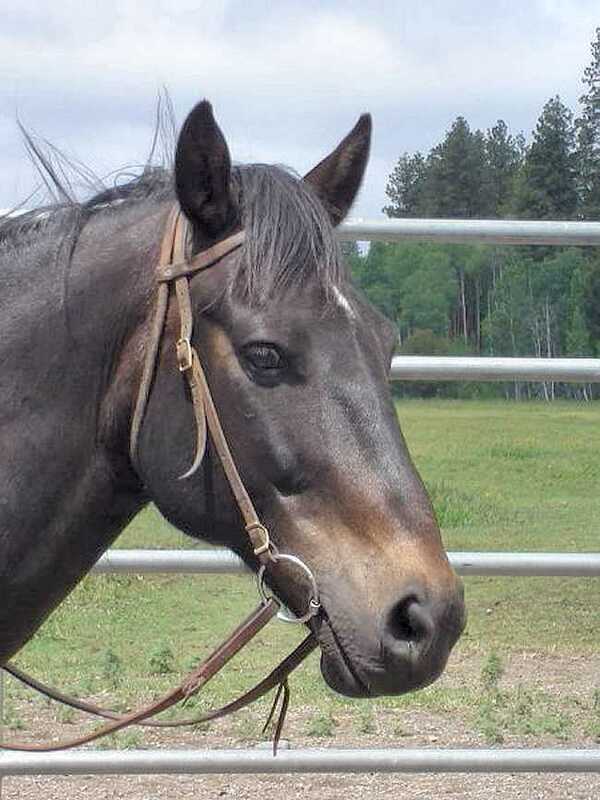 1997 Brown/Gelding Morgan/Quarter Cross. This handsome boy came from a high desert ranch. He was the cook's horse, so he did not cover as many miles as the buckaroos horses. (The cooks cook 6 days a week 14 hours a day.) He was her Sunday go to the ridge and canyon horse. He has also gatherd a fair amount of cattle. Rebel is gentle with lots of strong years ahead of him. 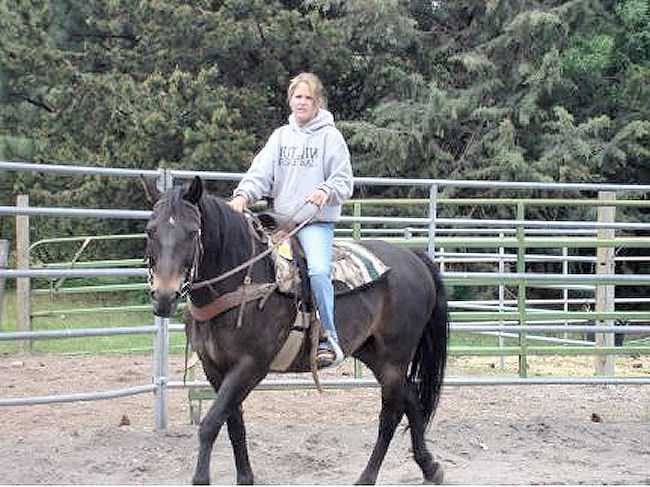 Strong and Sturdy, he needs an intermediate, to advanced rider.